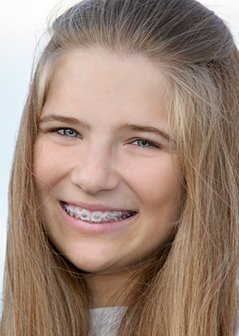 At our orthodontic practice, we work hard to treat our patients the same way we would like to be treated: with respect, professionalism, and sensitivity toward our needs. We understand the expectations of the patients and families we serve, and we do everything we can to make sure that each patient has an exceptional experience at our practice. Do a good job! From the moment you enter our practice, we want you to feel comfortable, welcome, and appreciated. 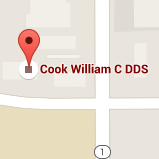 We are here for you, and it's our goal to build your trust in us so that we can help you smile. Be efficient with your time and money. We know that you have a busy schedule, and we don't think that your appointments should interfere with your life. All of our appointments are appropriately scheduled so that you will spend less time in the waiting room and dental chair, and more time out enjoying the things that make you smile. Provide an office environment that is friendly, inviting, and professional. Your comfort is important to us, and because we work with patients of all ages, we recognize that each person who visits our practice has unique needs and expectations. We look forward to working with you, and to being a part of this wonderful, life-changing experience. 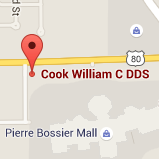 Please feel free to contact our practice and schedule a complimentary orthodontic consultation. Your lifetime of happy smiles starts here!